I don’t really think of myself as a poet, but sometimes when I’m just sitting looking at the mountains or the ocean thoughts just come to me; quite often in rhyme and meter. Because I always have a notebook and pencil with me I jot down those thoughts and smooth them out a little when I get home. I notice the trees and I hear the story. But how one meets God is a personal choice. I walk a trail through trees, ferns and brush. And I stopped right there to hear what is said. Wanting to know what is living or dead. There are breathers who spread discord and strife. For clinging to love is the far better plan. You won’t impress God by how loud you shout. For the hurting did you have a kind word? Or said you things that shouldn’t have been heard? And say the kind things that had to be said. Just because you don’t sing their song. Body On the Church Steps – A who-done-it that will keep you wondering to the end. Everybody is suspect, well, not everybody, but a whole lot of them and the police don’t seem to be to interested in solving the murder real quickly. I wonder why. 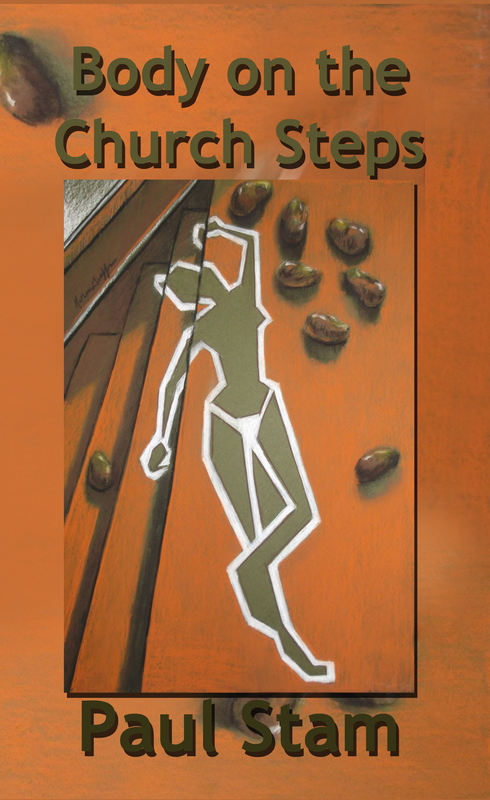 Body On the Church Steps is published by Indigo Sea Press and is available on Amazon and from the publisher. Kindle and Nook versions just $4.99. It is based on my recollections of crossing the South Atlantic as a boy during WW II. 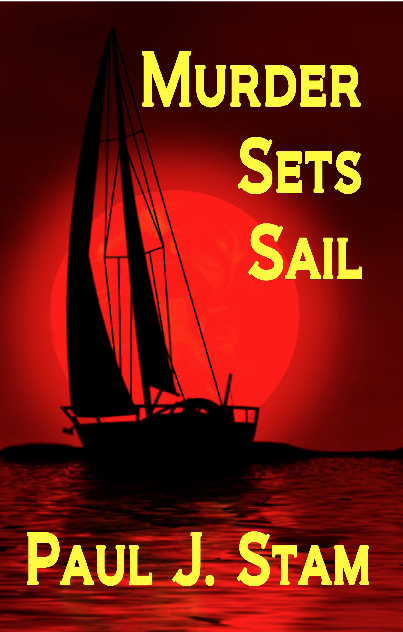 Murder Sets Sail is a sea adventure. You know right from the beginning who the bad guys are. Can Chris escape the sinking of his boat and the death they have planned for him? Murder Sets Sail is available from Indigo Sea Press and on Amazon. The Kindle editions is only $4.99. The Telephone Killer – He calls a head of time to tell the TV station who his next victim will. 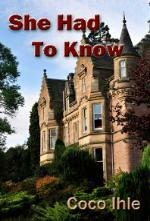 It will keep you reading even after you have figured out who the killer is. The Telephone Killer is published by Indigo Sea Press and is available on Amazon and from the publisher. Kindle and Nook versions just $4.99. Two historical novels about colonial Congo where I was born and grew up are: Of Rulers and Ruled and Of Chiefs and Giants. The period covered is from 1885 when Leopold II of the Belgians claimed more than 900,000 million square miles of Central Africa as his private domain until independence in 1965. 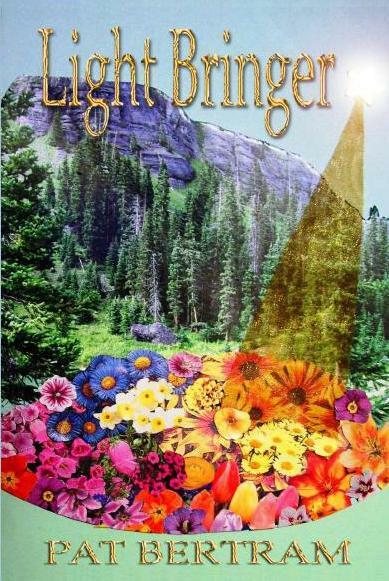 These books are available All Things That Matter Press and from Amazon. 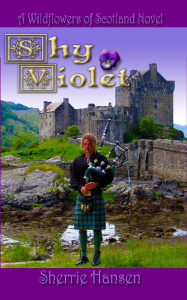 The Kindle and Nook versions are only $5.99. Once upon a time in a land far, far away, a farmer used his farm to produce produce. One day there was a row among the hired help as to which row to hoe. The row about which row to hoe got so bad he had to let them all go. So they all went to the river and got in a row about how to row the boat. Back at the farm, to help with planting, the farmer decided to put his pigs to work and so he taught his sow to sow. Things went real well with the sow that knew how to sow the seed until a bore came along and she started to rut with the bore in the rut along side the road. When she started to rut in the rut alongside the road her squealing startled the dove that dove into the bushes. About that time the wind came up and when the farmer tried to wind up the canvas cover over the haystack the wind put several tears in the cover and that brought tears to his eyes. The wind was just starting to die down when one of the hired hands came back and the farmer thought he could teach him to lead if he could just get the lead out. But the man had been wounded on the row about how to row and so the farmer wound a bandage around the wound. After the bandage was wound around the wound the farmer sent the hired man to take the refuse to the dump, but the dump was so full that it had to refuse more refuse. Now I ask you, how can anyone write understandable material when you discover that you have a nose that runs and feet that smell? How can overlook and oversee be opposites, while quite a lot and quite a few mean the same thing. And here’s a scorcher/chiller; how can the weather be hot as hell one day and cold as hell another? I just don’t know. I just don’t know, but I will keep trying to write readable material. Why don’t you look inside some of my books and let me know if I succeeded. You have a lot to choose from. There are mysteries, adventure and right now I’m trying my hand at science fiction. I have signed a contract for another novel with Second Wind Publishing. The title is, A Short and Futile Life. Have no idea when it will be released, but you can bet your sweet boots I’ll let you know when I know. The mystery Body On the Church Steps is now available from Second Wind Publishing and on Amazon. Kindle editions is only $4.99.